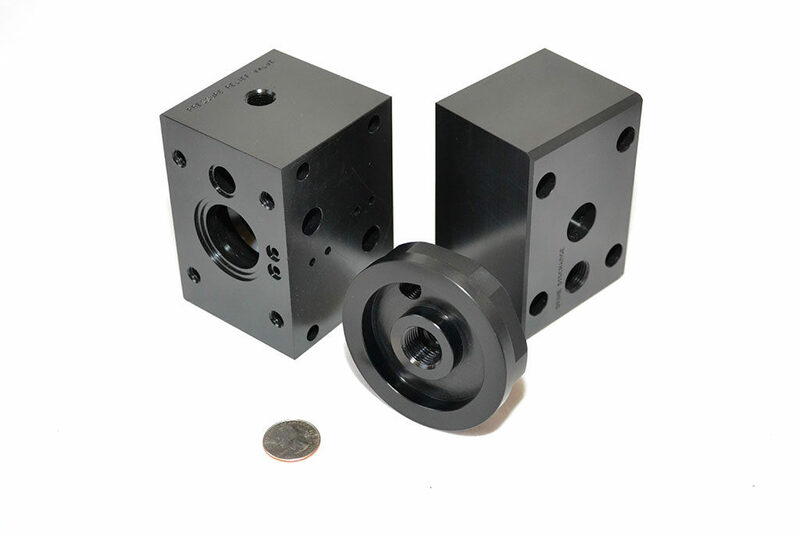 ABCNC Inc. Milling and Turning Services | AB CNC Inc. is a machine shop offering machining and consolation services based in Rocklin, CA. We have over 30 years experience and serve , Rocklin, Roseville, Folsom, Orangevale, Placerville, Rancho Cordova, North Highlands, and the greater surrounding areas. 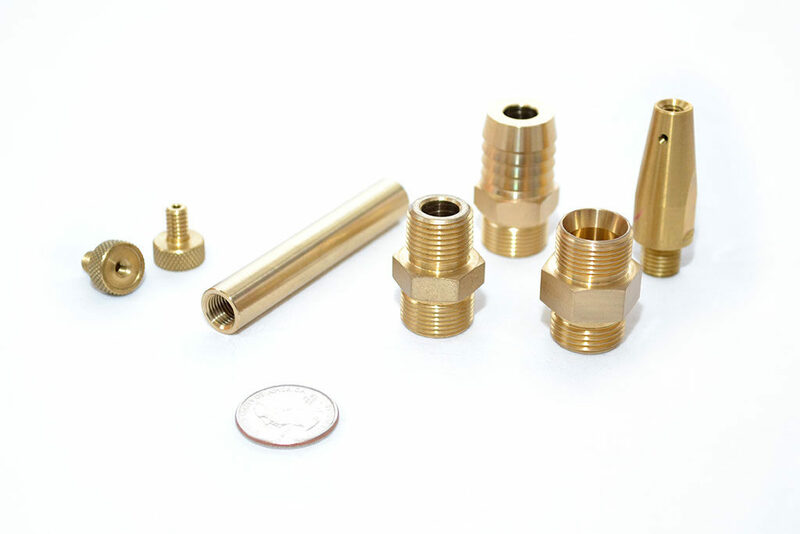 AB CNC is your one-stop precision machine shop Rocklin, CA. 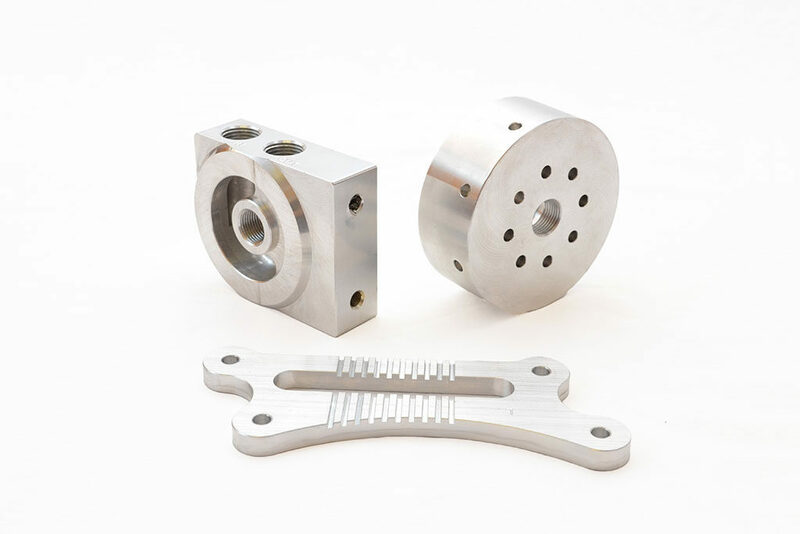 Dedicated to superior craftsmanship, we use a meticulously consistent workflow process that produces parts that our customers describe as “beautiful” and “flawless.” We are the go to machine shop in Rocklin, Roseville, Sacramento and the surrounding area. Contact us today for an immediate quote. Best in class machining systems for better production output. 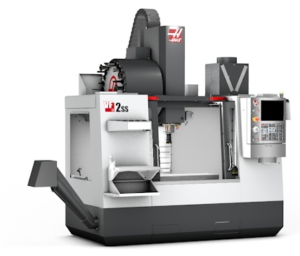 Lower cycle times for more efficient machining. Hands-on experience and expert consulting on parts, design and materials means the highest quality at competitive prices. Our full lights out operation provides higher quality with lower operating costs. AB CNC uses only best in class machines like the Hass Super-Speed Vertical Machining Centers and CNC Lathes Index ABC, G200. Our integrated workflow process maximizes capacity and utilization of spindle time to ensure the highest quality at competitive costs. The result is meticulously crafted parts.